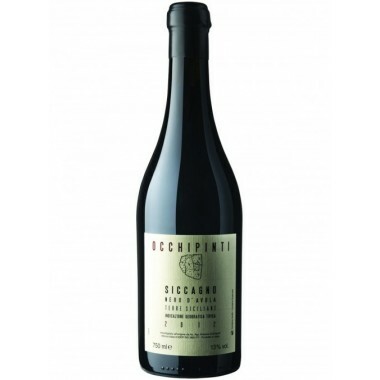 Archimede Terre Siciliane I.G.T. 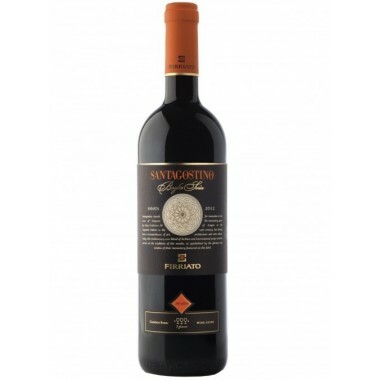 - Marabino - On Offer | Saporidoc UK. 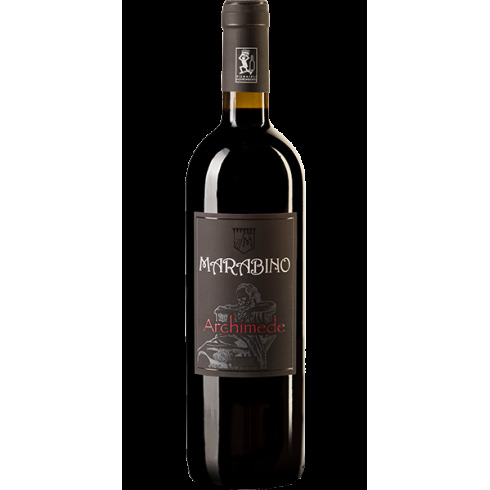 2014 Archimede from the recognized Sicilian producer Marabino is a beautiful deep ruby red fruity organic wine made from Nero d’Avola grapes, a grape capable of producing intense, full-bodied wines. 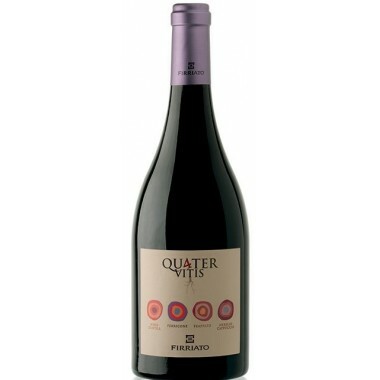 The alberello method of cultivation and the ageing in French oak make this one of the best in its category – a wine of character and personality. 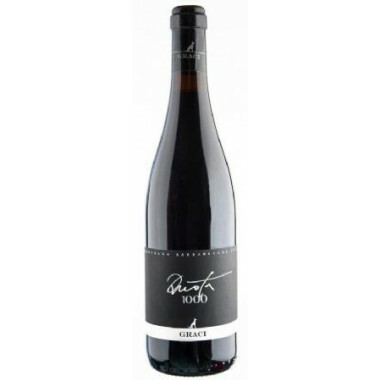 Maturation At least thirty months before continuing a long refinement in the bottle. 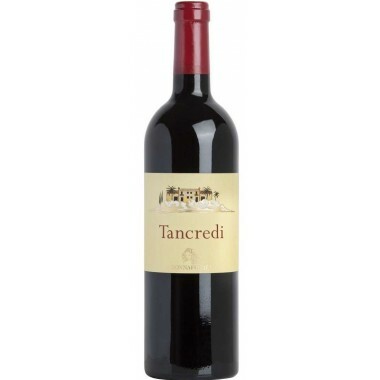 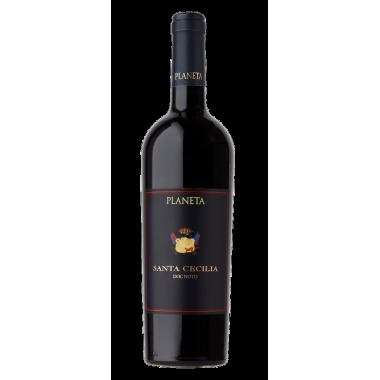 Bouquet Aromas of ripe red fruits and mineral hints. 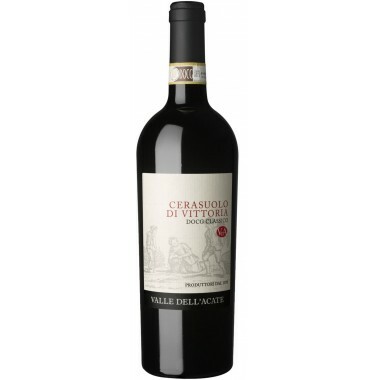 Taste The taste is persistent, intense with velvety tannins. 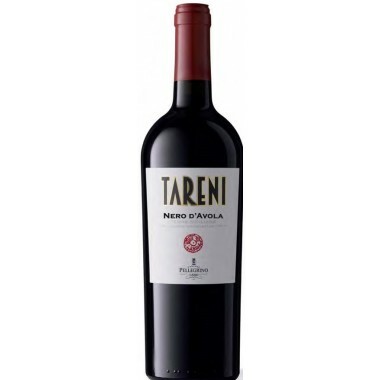 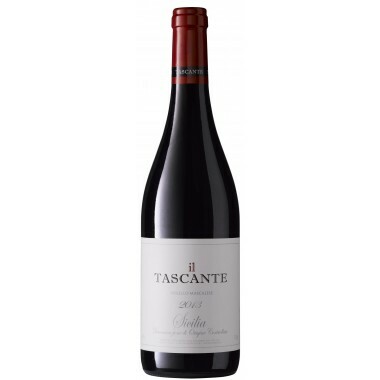 Pairs with It goes perfectly with red meat dishes, steaks and Fiorentina (the velvety tannin is beautifully balanced with the succulence of grilled meat). 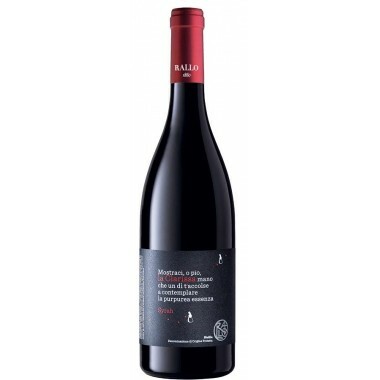 Serving temperature 16-18 C.
The Marabino philosophy is to work in harmony with Mother Nature, by observing her laws, protecting and respecting the balance of her habitat, thus producing wines that are free from synthetic chemicals from the vineyard to the cellar, while ensuring that they are an expression of the territory in which they were born. 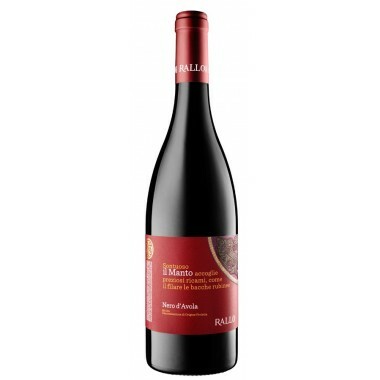 Marabino uses biodynamic agriculture to cultivate its vineyards. 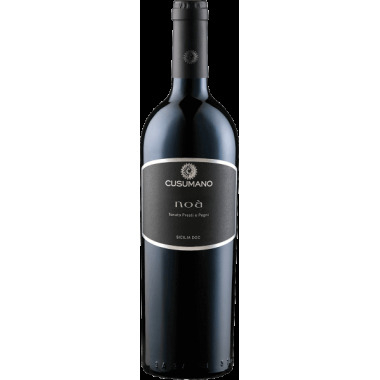 The Nero d’Avola vines for the Archimede grow in Marabino’s Buonivini calcareous clay vineyards outside Siracusa in South-eastern Sicily in a hilly area at an altitude of only 30 m and situated only 7 km. 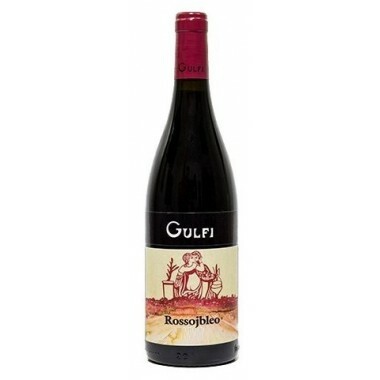 from the sea, which balances the hot climate. 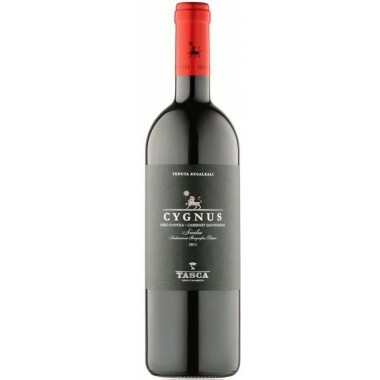 The vines have an age of more than 50 years with roots digging deep underground and conferring the concentration and richness of salty and mineral elements, giving this wine considerable breadth. 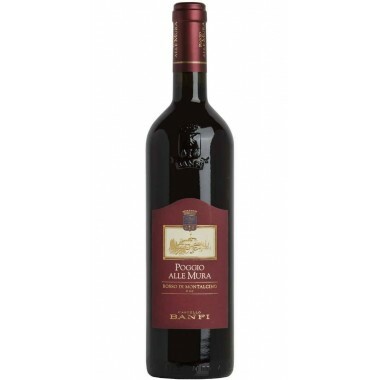 The well-ripened grapes were selected and harvested by hand. 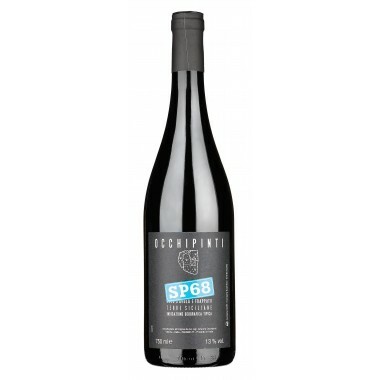 Following a gentle destemming and a cold maceration the must was vinified in steel tanks where it fermented spontaneously with indigenous yeasts, without using any product or additive in every aspect of winemaking. 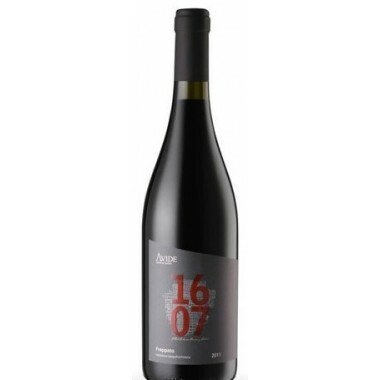 The wine matured at least thirty months in French oak barrels before continuing a long refinement in the bottle.